Photos RDP March 30, 2013 (with DM,PW). 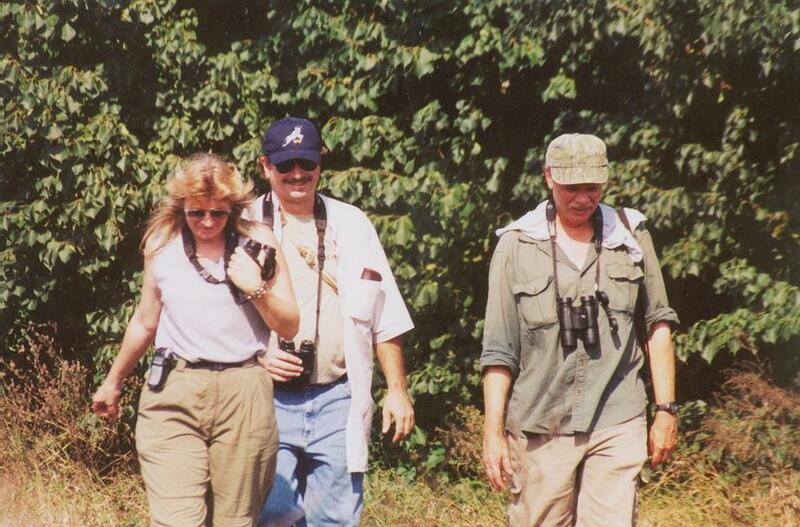 Found by Tom Johnson, Glen Davis, Doug Gochfeld, and Sam Galick March 9. 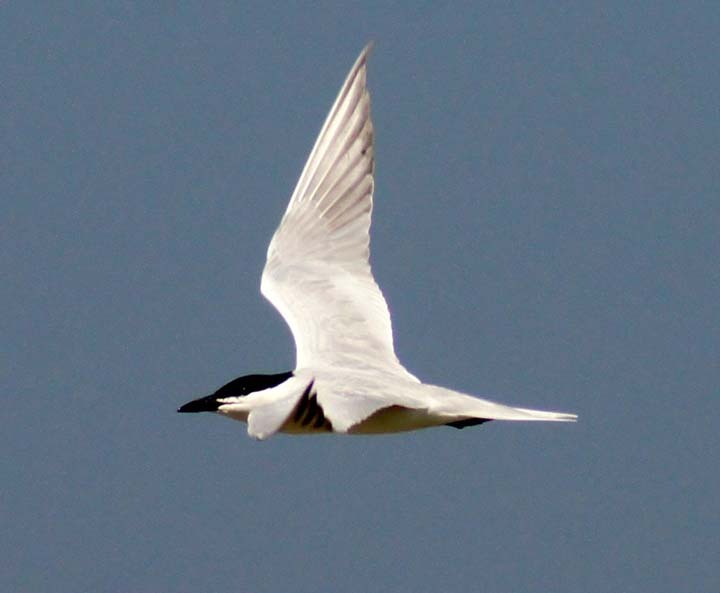 Little Gull at Cameron, LA, 15 May 2011. Link to photos of Connecticut Warbler at Grand Isle, May 4, 2013 (RDP). Photos of Brown-crested Flycatcher at Chalmette National Cemetary, Jan. 2, 2016. Found by Riehl, Coulsons, etc. Images from Cameron (mostly) 29-30 October 2011. 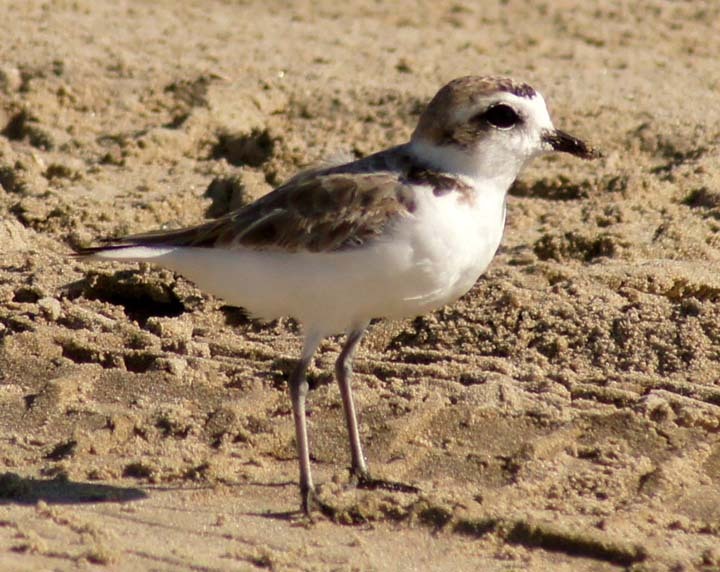 Snowy Plover at Elmer's Island, 18 March 2012, click for images of Great Black-backed Gull and banded Piping Plover. 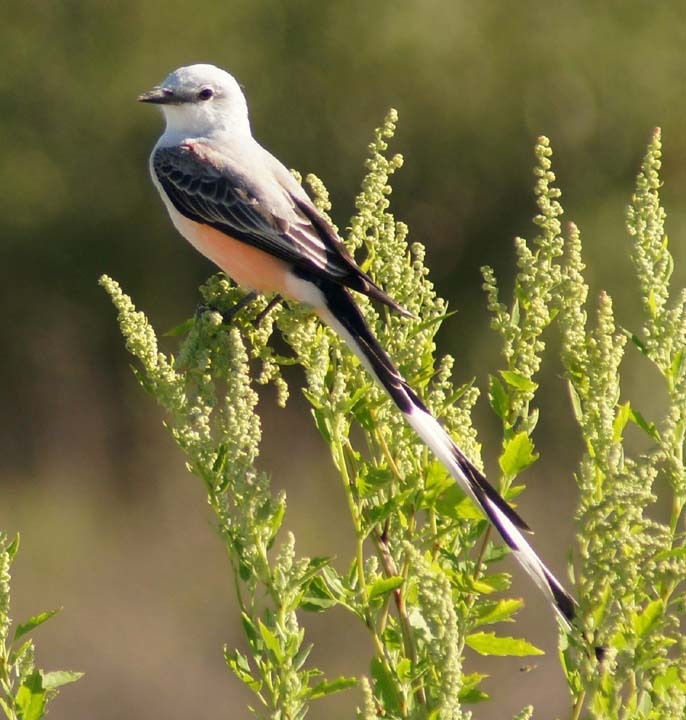 Other images from Fourchon and Grand Isle, 25 March 2012, including Scissor-tailed Flycatcher, Whimbrel, Doubl-crested Cormorant. Western Sandpiper at Grand Isle, 22 May 2011. Recent Grand Isle images, including male Cerulean Warbler, April 2014. Recent images of Chuck-wills-Widow and Black-chinned Hummingbird at Grand Isle (1/16/2011). Some photos from Cameron, LA, Oct. 26, 2008 including ATFL, pewee, LBBG. Images from 29 Nov. 2009 trip to Venice, LA (with DPM,PW), including Krider's, Swainson's, and Broad-winged Hawks; also WWDO, STFL, and ani.. 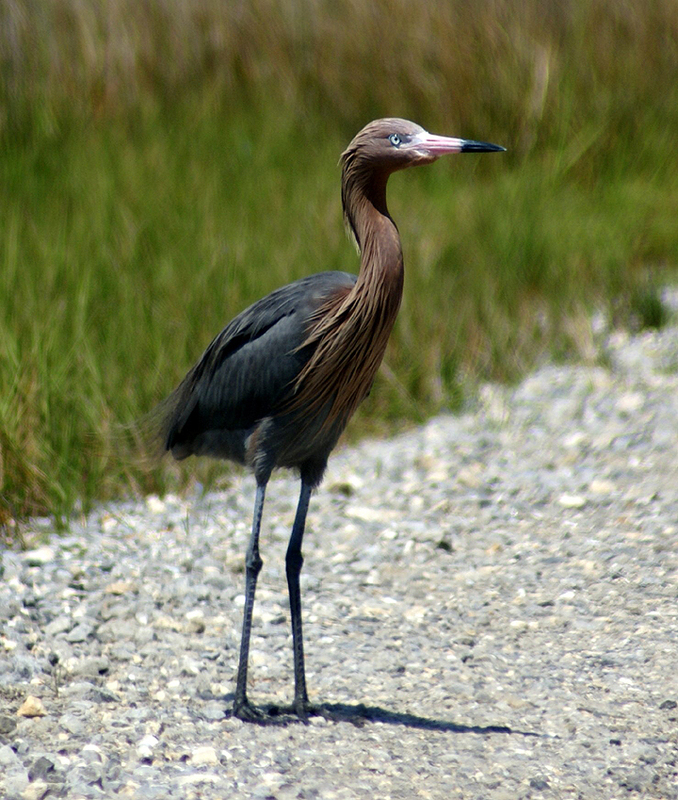 Images from Fourchon/Grand Isle, 4 April 2010, including Eastern Willet, western Palm Warbler, Red-tail. 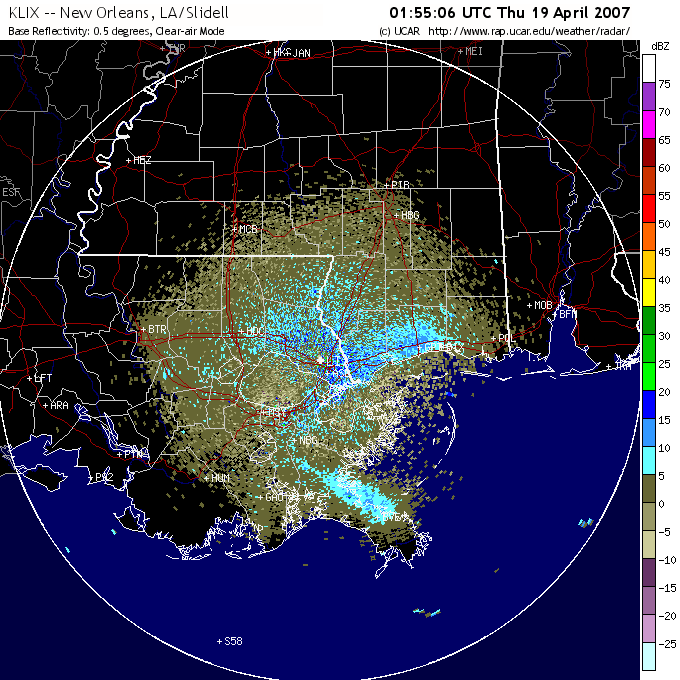 Louisiana Bird Records Committee site, with Review List, etc. Updated February 2019. There are many lacunae, missing dates, etc. Help with these will be appreciated. My thanks to Harvey Patten for calling to my attention, and correcting, nearly 100 errors in spelling and scientific nomenclature. Black-throated Gray Warbler near Ft. Jackson, 16 Dec. 2008 (RDP). 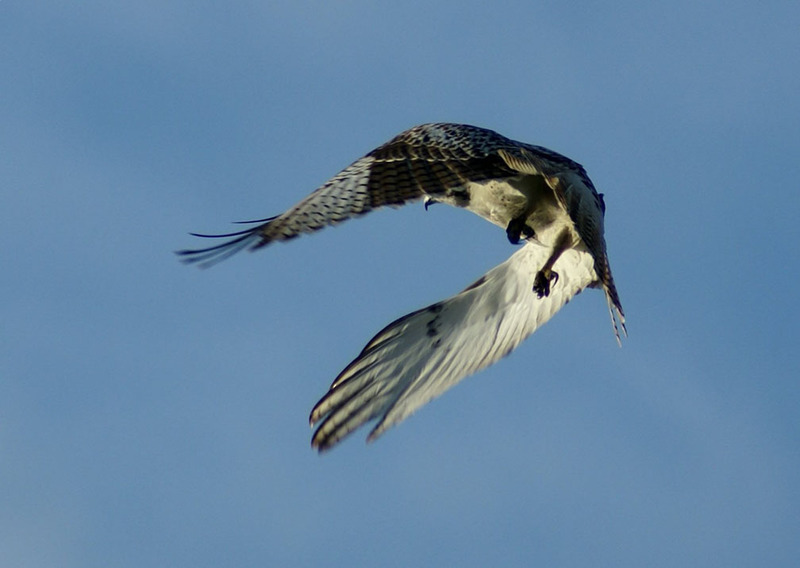 More Spring 2008 images, plus some from winter 2007-8, including Lesser Nighthawk, Solitary Sandpiper, . Cave Swallow and other birds from 2007-8. Cave Swallow and other birds from the rice fields to Cameron and vicinity, 10-11 May 2008. 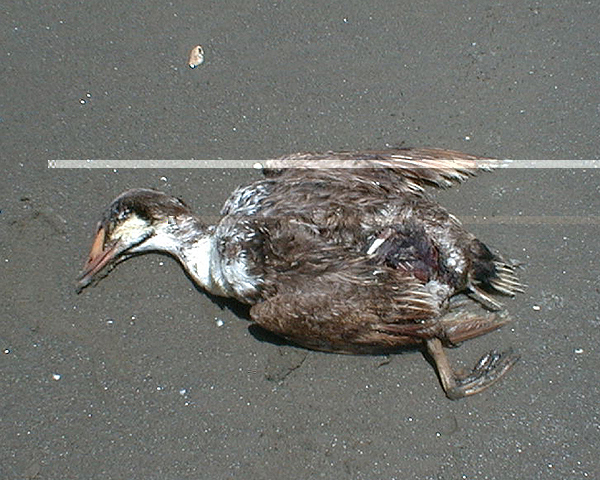 Photographs by Dave Patton of the Mangrove Cuckoo in Chalmette, 23-24 December 2006, found by Glenn Ousset. 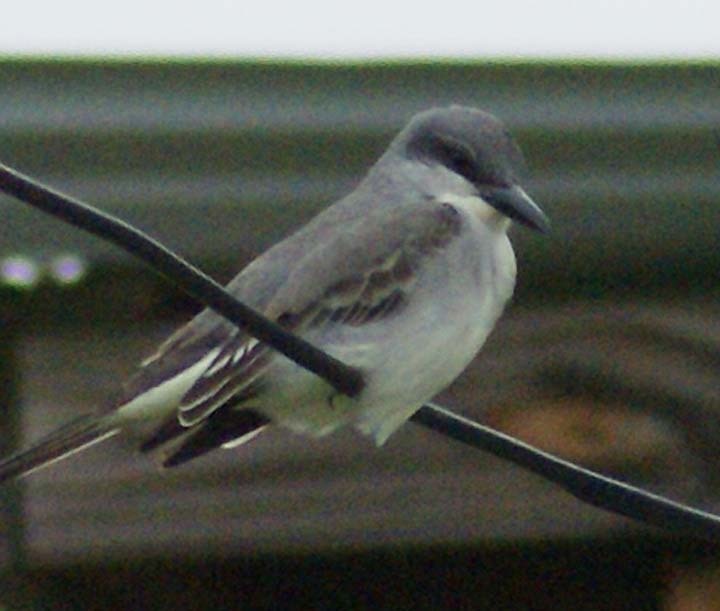 Some so-so photographs of the Fork-tailed Flycatcher at Alliance, Plaquemines Par., LA, 17 and 20 February 2008 (RDP). 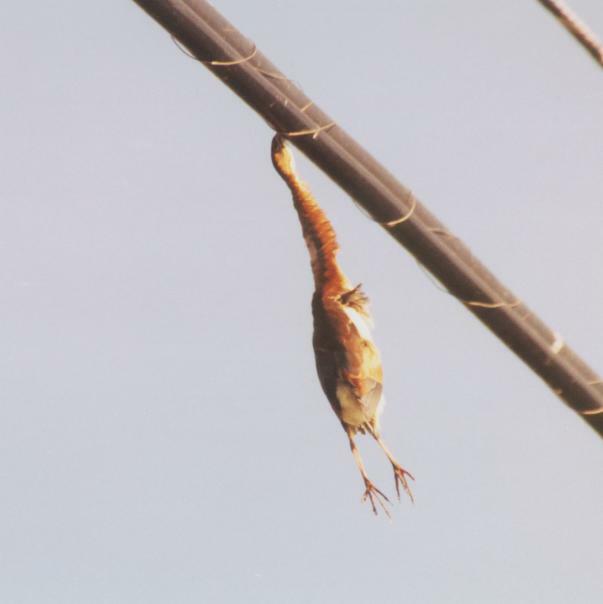 Preliminary Bird List for City Park, New Orleans.Comments welcome. 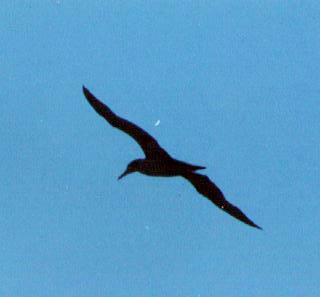 Yellow-nosed Albatross at Holly Beach, Cameron Parish, LA, May 9, 1970, Joe Kennedy and Jim McDaniel. Photo by McDaniel. 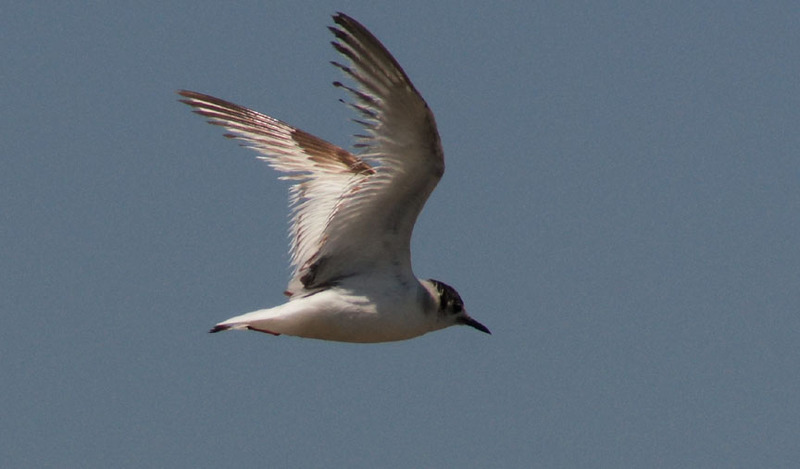 For what it's worth, had it been a Pacific Golden-Plover, it would have been much golder in color, have a weak superciliary stripe, shorter tail, and slightly longer legs. 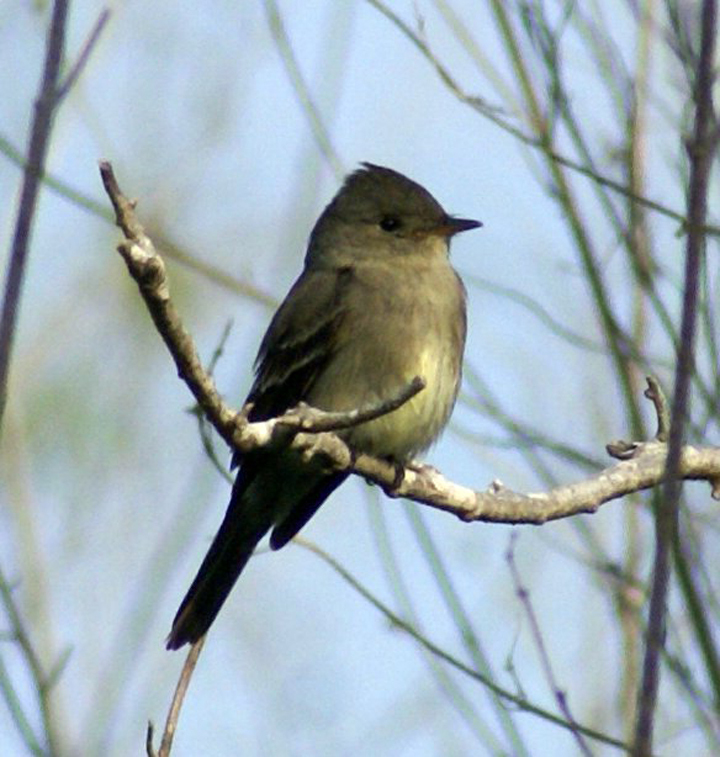 Ash-throated Flycatcher in Johnsons Bayou, 21 October 2006 (RDP). Video capture. 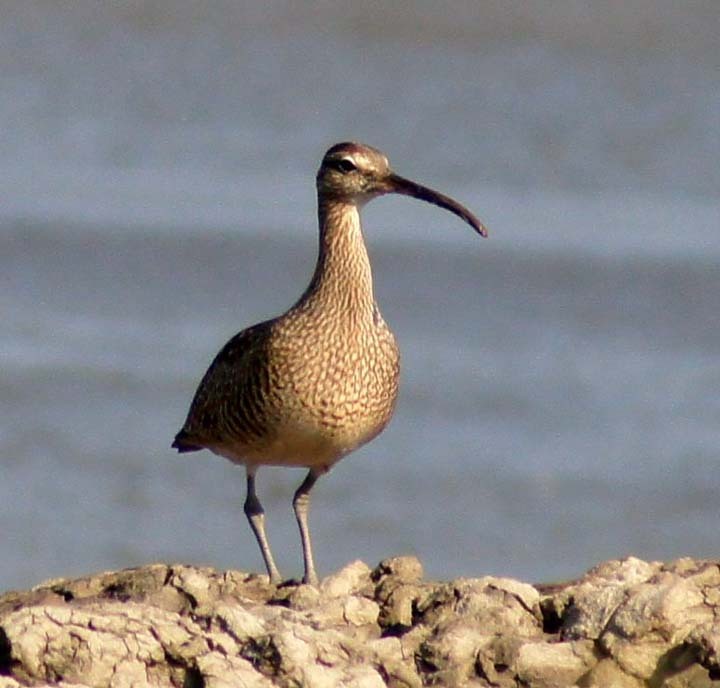 Video of molting adult Baird's Sandpiper on Rutherford Beach, Cameron Parish, 21 Oct. 2006. 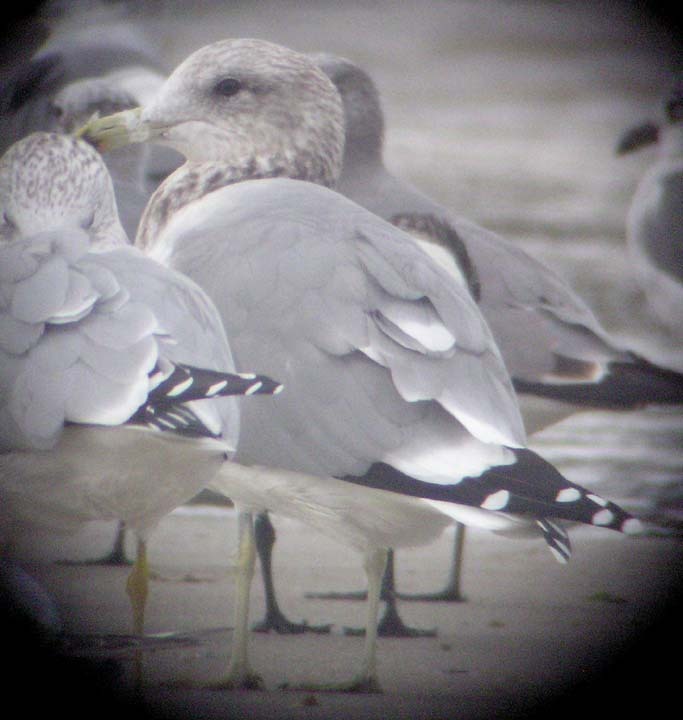 (3-4 minute download) (bonus adult Lesser black-backed Gull). 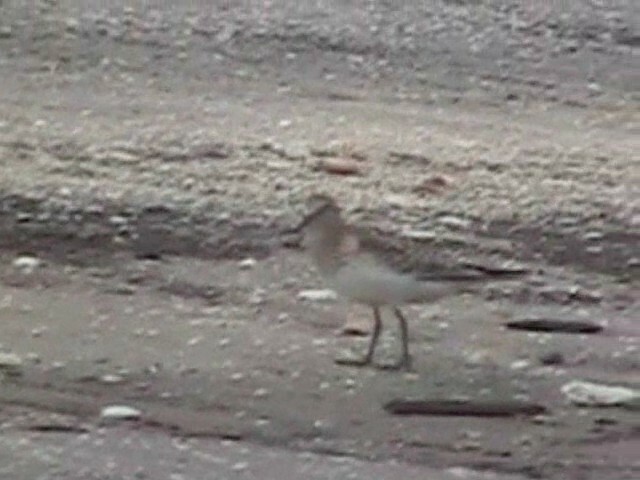 Freeze frame from above video of Baird's Sandpiper. 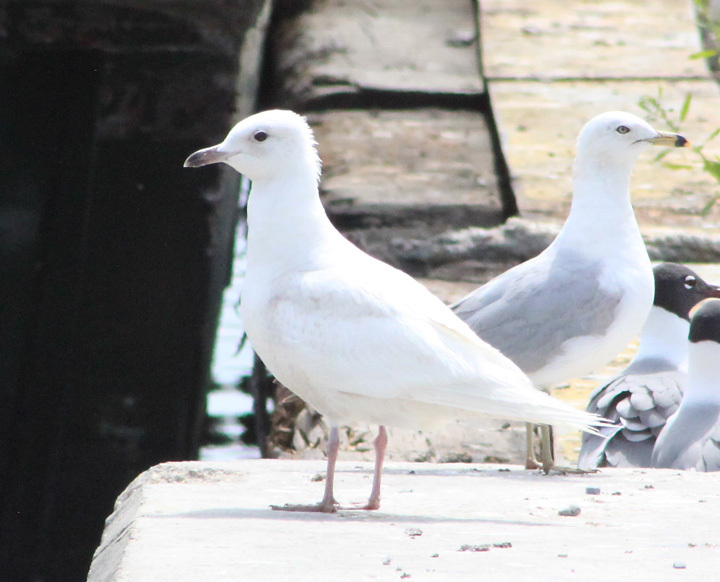 Note black legs, fine-tipped bill (see video), very long wings. Retarded second year (?) 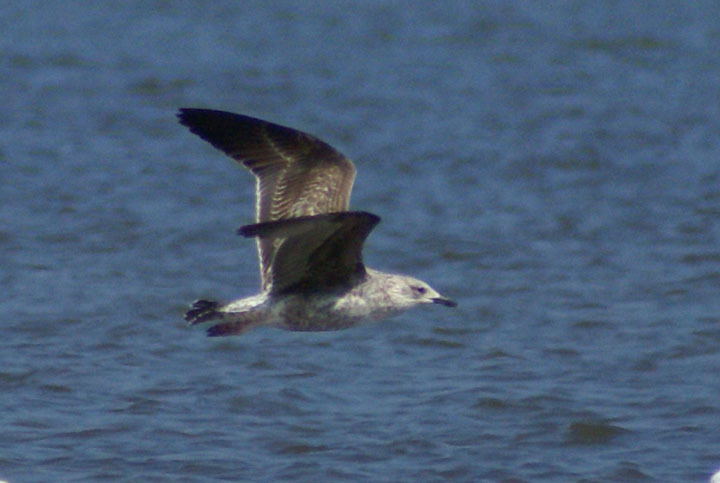 Lesser Black-backed Gull at Holley Beach, 5/12/07. Video of first year possible Kelp or Kelp-hybrid at East Jetty, 5/13/07. Black-bellied Whistling-Ducks in New Orleans, Jan. 3, 2006 (14 MB--only a few seconds to load on a T1 connection, up to 10 min to load on DSL). Black-throated Gray Warbler at Grand Isle, Dec. 2, 2012. 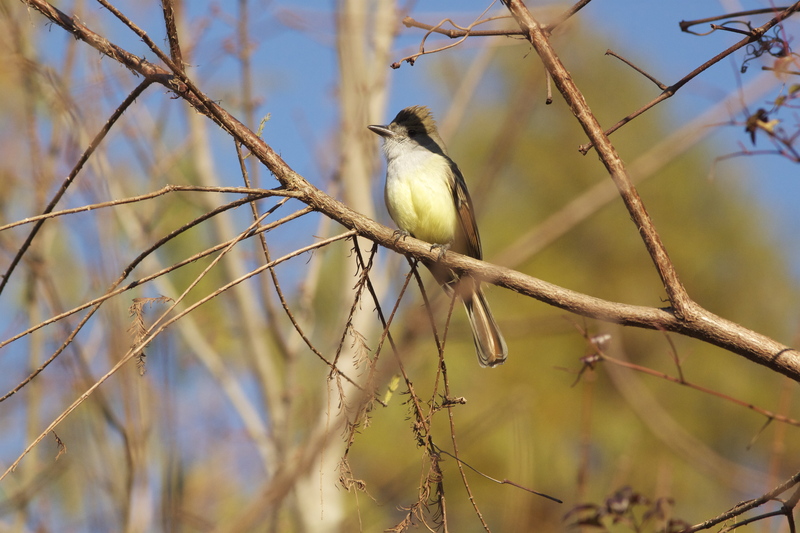 Ash-throated Flycatcher, Jan. 6, 2013 at Diamond. What needs to be said....? 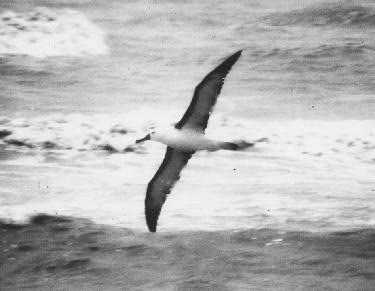 Storm-Petrels, mostly Wilson's, about 40 mi off South Pass, 29 May 2002 (Photo RDP). 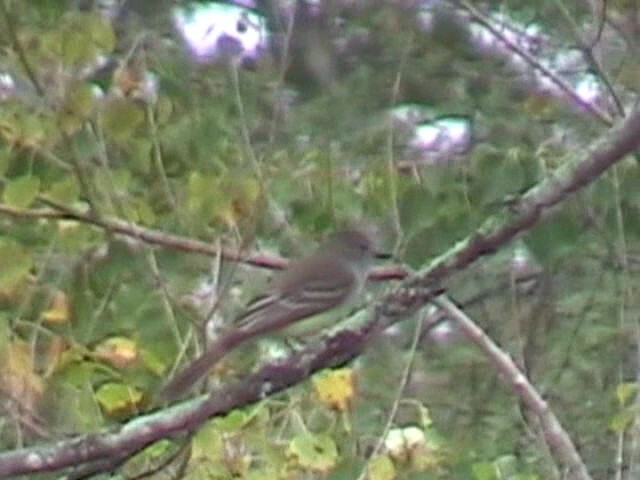 Sage Thrasher W. of Johnsons Bayou, Cameron Parish, 27 October 2001. Found by.....(Photo RDP). "Whose pocket is it in?" or "Is it time to go to Tom's yet?" Ruff at Grand Isle, 5 August 2001 (MM,RDP,PW--photos RDP). Photos of Bayou Sauvage Kiskadee (winter 2003-4) by Juelene Alwell. Results from 2003/4 Venice CBC, 2 Jan 2004. Some new images from May/June 1999, and the July 1 log. 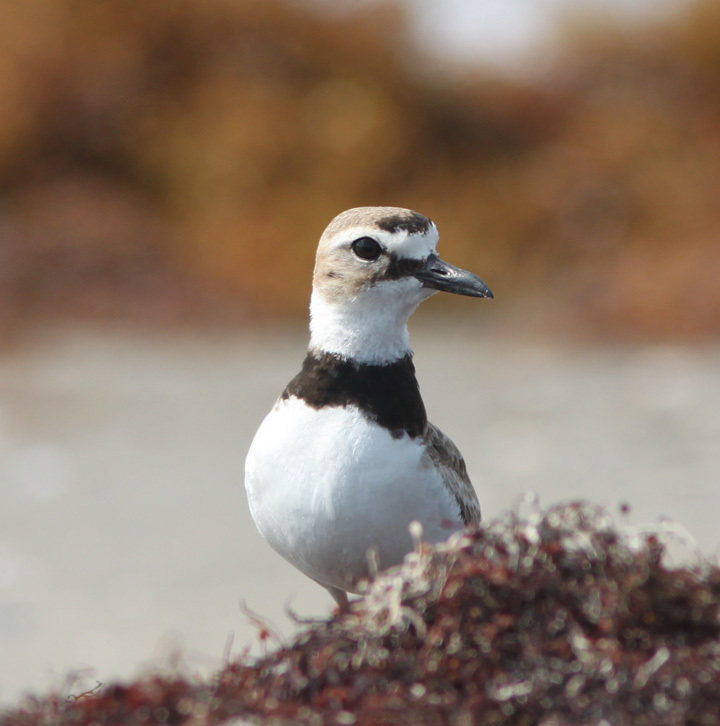 Photo album of recent photographs by myself and others, as they accumulate; including Venice Kiskadee and Ash-th Flycatcher from Rutherford Beach. 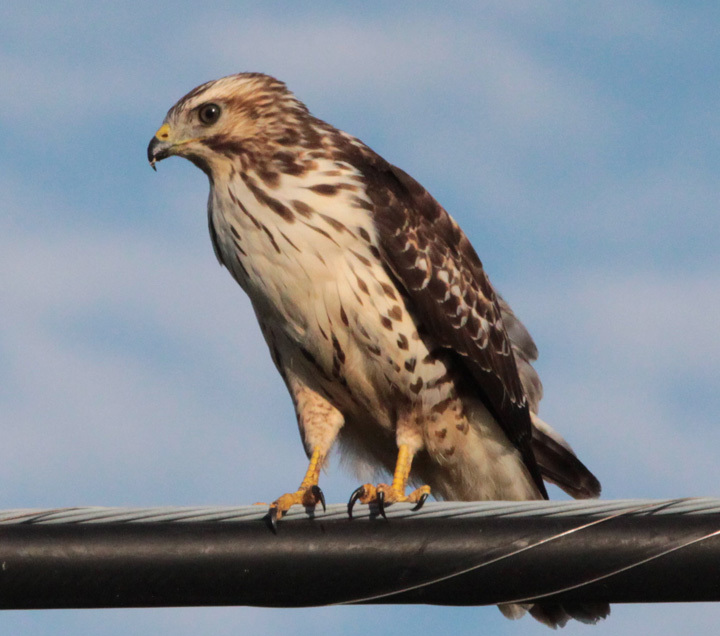 Birding on the (.)Net. Including access to LABIRD postings. 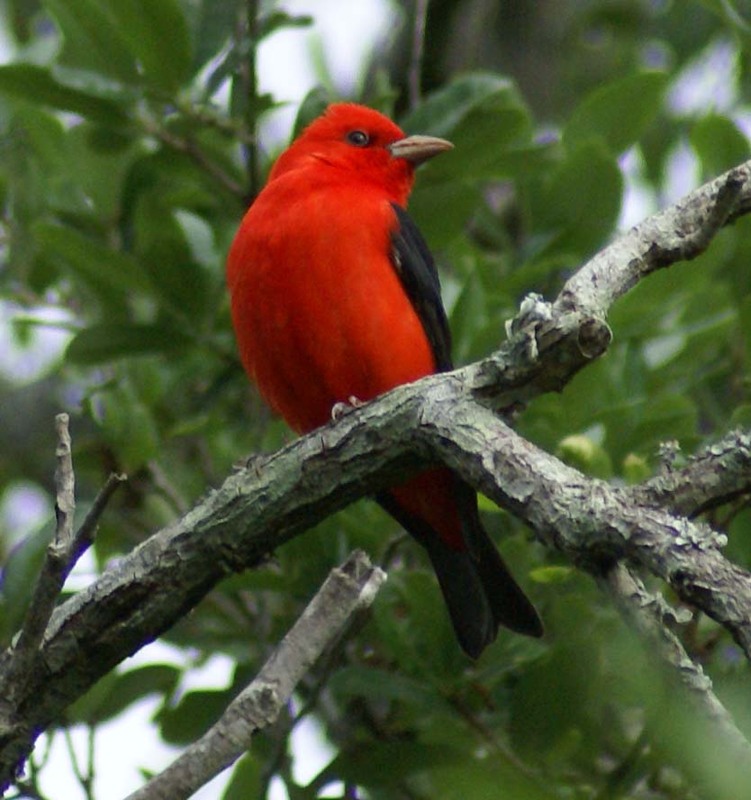 Go to "Regional/Specialty"
Orleans Audubon Society Home Page, with birdfinding information. 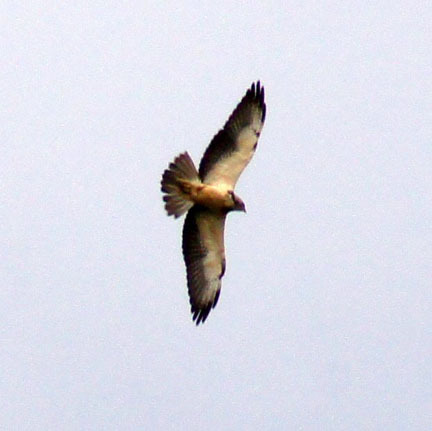 First Louisiana record of McCown's Longspur (Nelkin, Reihoehl). Photo by RDP. 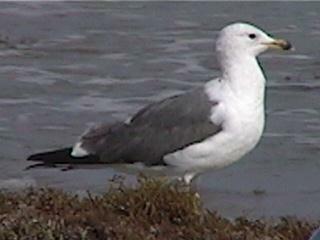 Third winter Lesser Black-backed Gull on Fourchon Beach, April 25, 1999. Photo RDP. 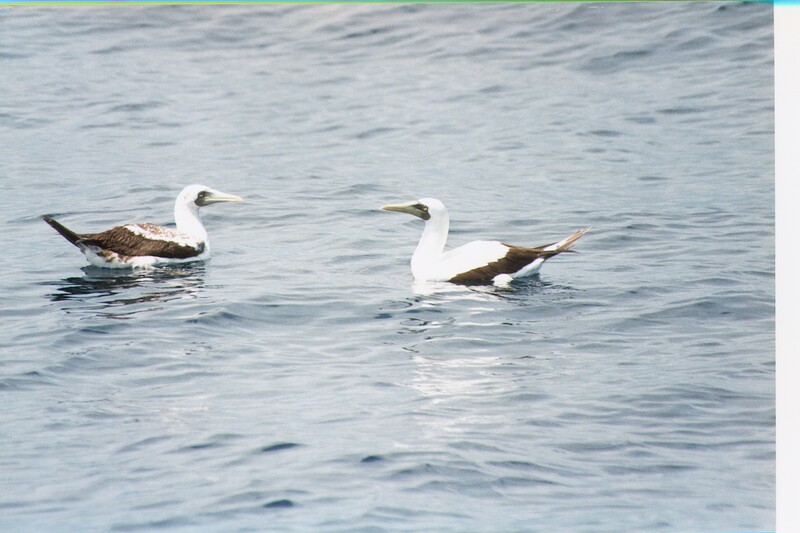 Other recent additions: Red-billed Tropicbird, Cory's Shearwater, Band-rumped Storm-Petrel, Western Gull (? 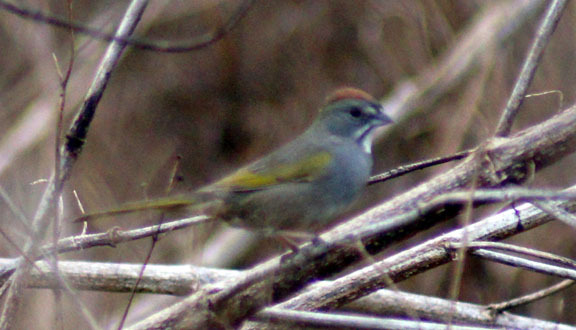 ), Varied Bunting, Baird's Sparrow, Mangrove Cuckoo (12/23/06), White-winged Crossbill? 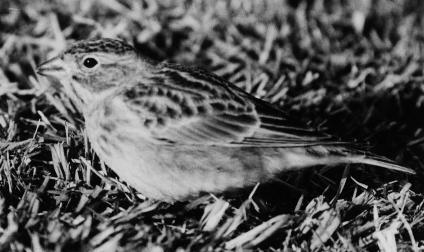 Rock Wren at New Orleans, Dec. 21, 1983-Feb. 4, 1984, first LA record (Mac Myers). Photo RDP. 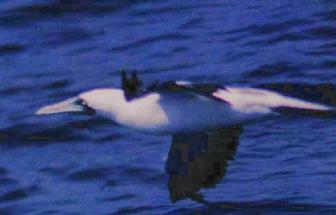 Masked Booby on gulf off South Pass (photo RDP). 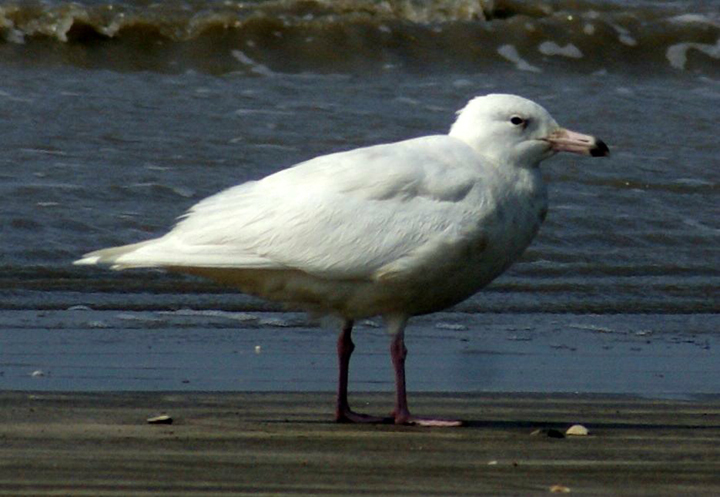 Records of birds on the LOS Bird Records Committee Review List should be submitted to Donna Dittmann, secretary of the BRC, preferably using the BRC reporting form.